Business Type: Seafood – We sell all sorts of seafood from – Salmon fillets to octopus. we have fresh deliveries daily to maintain our high standards. 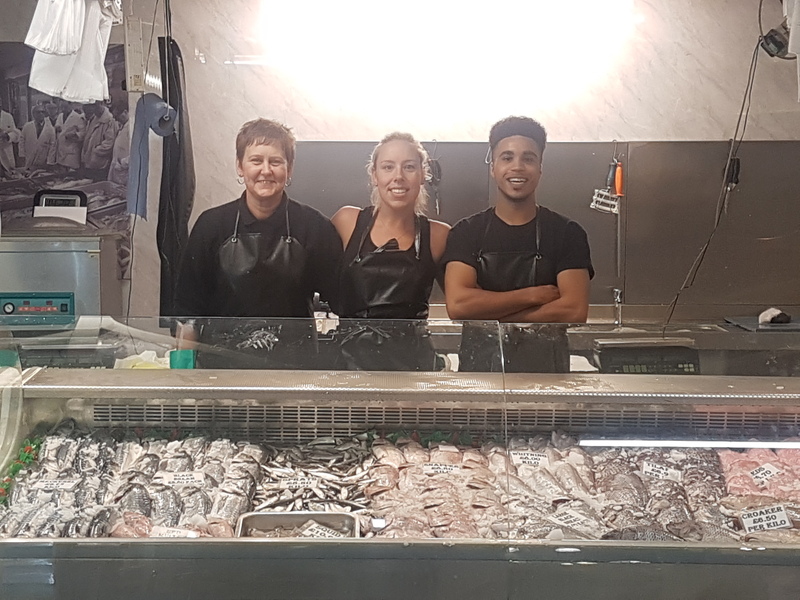 How Did You become a trader: Keith set up the market stall over 30 years ago, after originally working for a previous fish mongers. he enjoyed the Day to Day and wanted to set up his own.